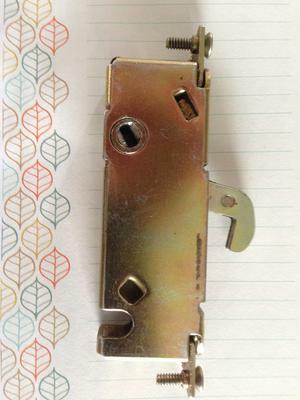 Is this #patio door mortise #lock an E2014 ? 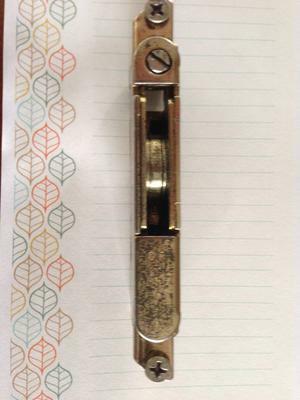 I suspect the lock assemble shown in the 3 attached pictures is E2014. Please confirm. 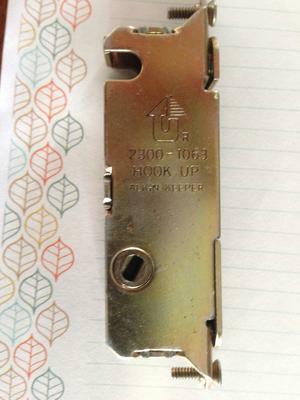 Where is the best place to purchase one of these locks? Yes it is an E2014. Many times I have seen them at Lowes or Home Depot but not every store carries them. You could also try your local glass store.